Smartspec is a highly intuitive way to create project specifications. Smartspec incorporates a simple trade-based index (based on NZS4202) meaning that each trade and sub-trade can easily refer to the section that pertains to them. You can access the project specification and the additional documentation uploaded to the appendices at any time of the day and from any location. 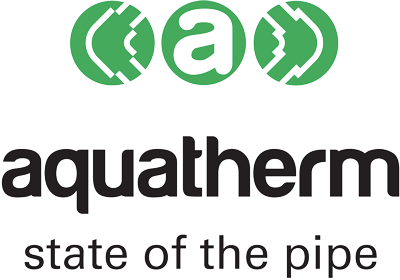 aquatherm NZ Limited, a Product Partner of Smartspec, values the service and expertise we can offer specifiers by having Smartspec for both aquatherm green and aquatherm flexi and we have links to these sections for Smartspec users.